The video gives a quick introduction into the use of the Sentry EC Alarming Dosimeter and Rate Meter. The Radiation Alert® Line of Geiger Counters and Radiation Detectors by S.E. International. Instructional videos and reviews. 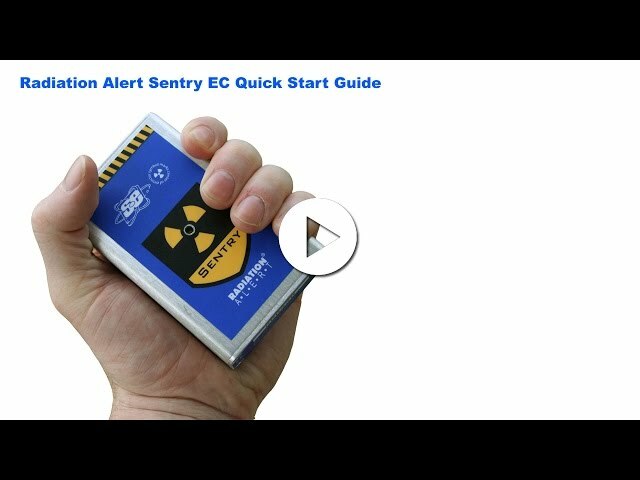 The video gives a quick introduction into the use of the Sentry EC Alarming Dosimeter and Rate Meter.